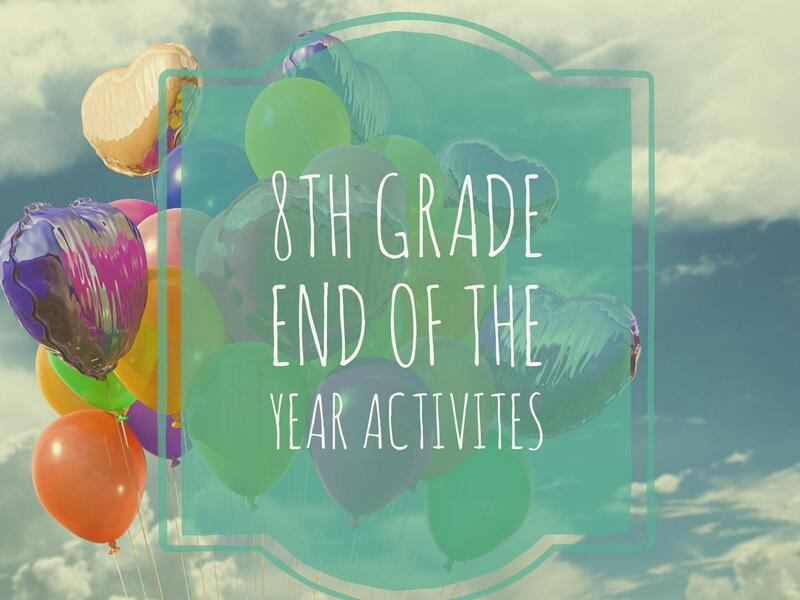 8th Grade Families, please check our calendar for upcoming events or download our tentative list of events. 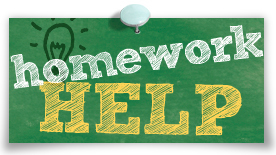 Homework Club is available every Monday and Thursday from 2:45-3:45pm in the library. A late bus is available for the students who attend. View a printable list of recommended supplies for Abbott students. Interested in our after school sports? 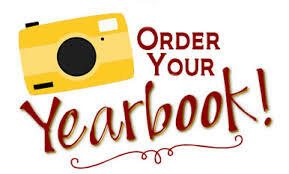 Ordering Abbott gear? Check standings? Please visit our sports page for all this information and more. 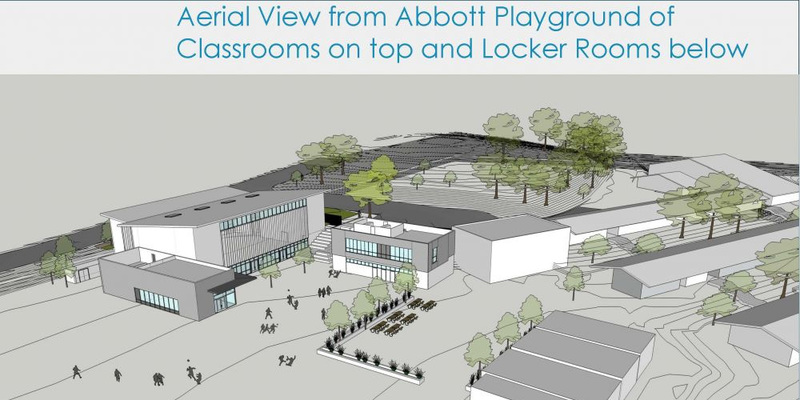 Read the March 2019 Measure X Project Update and attend one of two meetings on March 26th or April 1st from 6:30-7:30 pm to learn more about the work starting on campus in April 2019!